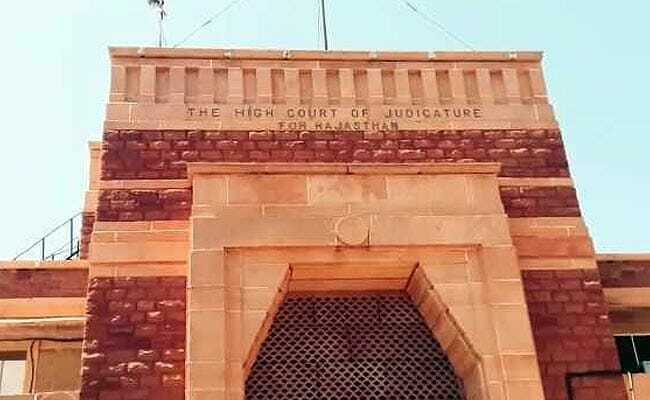 Jaipur: A 22-year-old Hindu woman who appeared in a burqa in the Rajasthan High Court yesterday and declared that she had married a Muslim, has been ordered to stay in a government-run shelter until her family's case against the marriage is taken up next week. Payal Sanghvi's family has alleged that she was kidnapped and blackmailed, adding that her marriage certificate was forged. Judges Gopal Krishna Vyas and Manoj Kumar Garg questioned the state government on its handling of religious conversions and whether there is any law regulating them in Rajasthan. The court was hearing a petition by Payal Sanghvi's brother, Chirag Sanghvi, who says his sister went missing on October 25 from their home. He told the court that when he went to the police, he was told that his sister had declared in writing that she had married one Faiz Mohammad in April. When the police refused to register his complaint, the family went to the court. Responding to court summons, the police on Wednesday brought Payal, who said she had appeared "of her own free will". 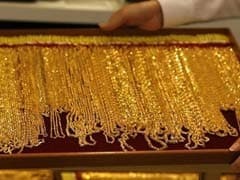 Her family's lawyers, however, allege that she was being blackmailed and her nikaah nama or marriage contract was forged. How could she have converted to Islam in April, the family argued, when she had been living at home as Payal Sanghvi till October 25. Berating the police over their handling of the case, the court directed them to register a case and submit a report. The judges questioned how the police could assume that the woman's conversion was legal "just by way of an affidavit over a stamp paper of Rs 10", when there was no provision in law. "By this way, tomorrow, even I could address myself as Gopal Mohammad," said Justice Gopal Krishna Vyas. The court then said Payal would be sent to a hostel, where she would be provided with all facilities until the next hearing on November 7, Tuesday. The police have been asked to ensure no one tries to meet her. Faiz Mohammad, the man Payal told the court was her husband, has now been charged with "kidnapping and wrongful confinement". Payal's brother alleges in his petition that Faiz Mohammad had been harassing his sister for some time and kidnapped her while she was going to college. He also alleges that she was blackmailed and forced to sign some papers and fake marriage documents were prepared. 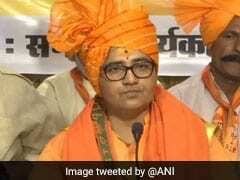 "This is a clear case of 'love jihad'," said the family's lawyer Gokulesh Bohra, referring to the term used by right-wing groups to describe their allegation that Hindu women are lured into conversion and marriage by Muslim men. The case comes in the backdrop of the controversy over Hadiya, a 24-year-old Kerala woman who converted to Islam and married a Muslim. 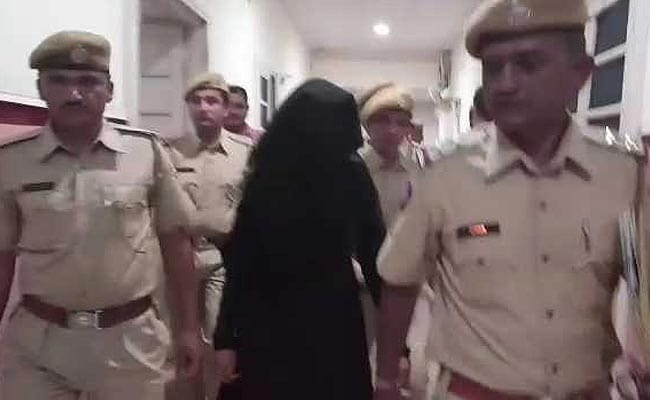 Her marriage has been challenged in court by her father, who alleged that it was a form of recruitment by ISIS that is gaining currency in Kerala.